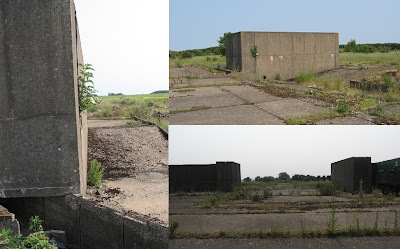 Assiduous followers of heritage news will know that this was called off on the morning of the event last year, flooded during 2012's rain-blighted and unseasonal July. This year, by contrast, driving in on Friday to set up was more like entering a dust bowl. 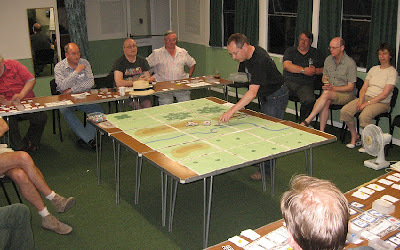 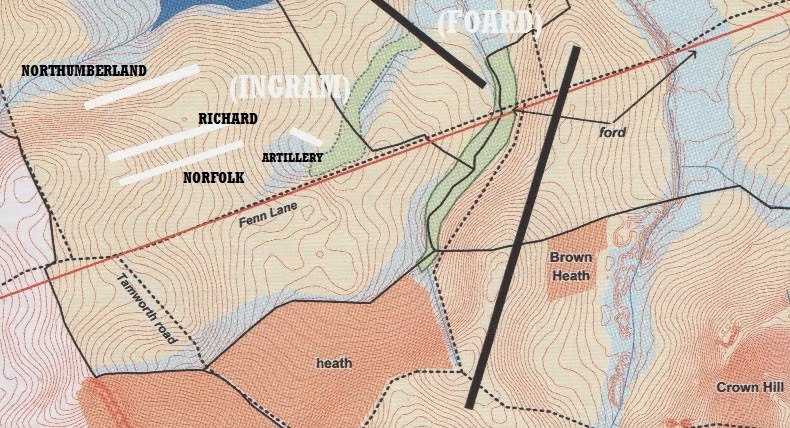 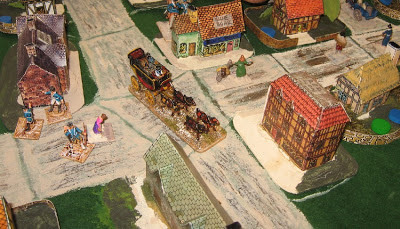 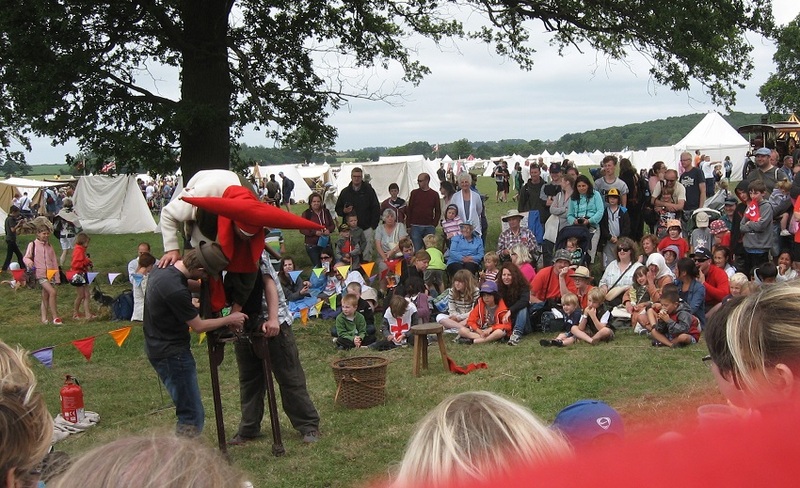 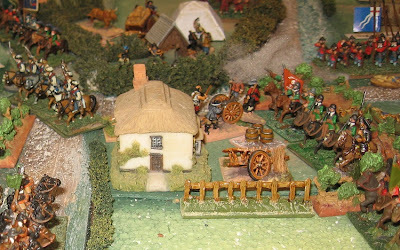 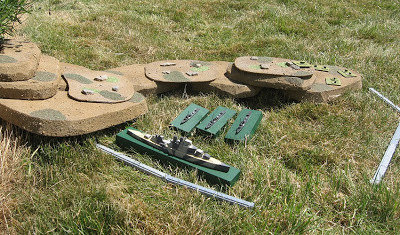 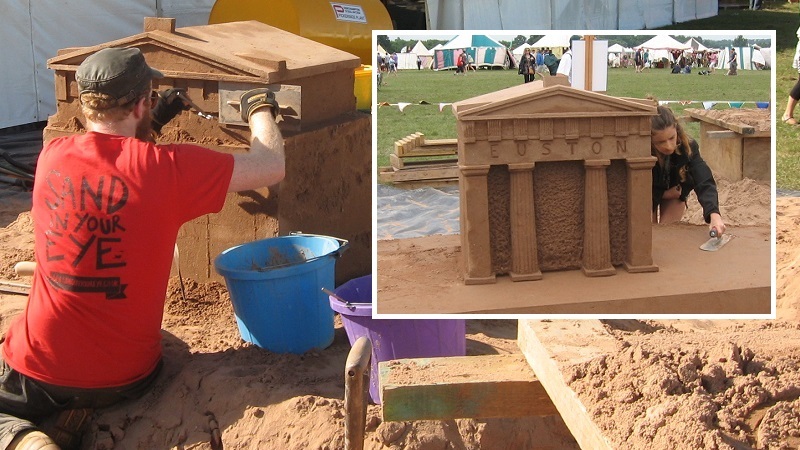 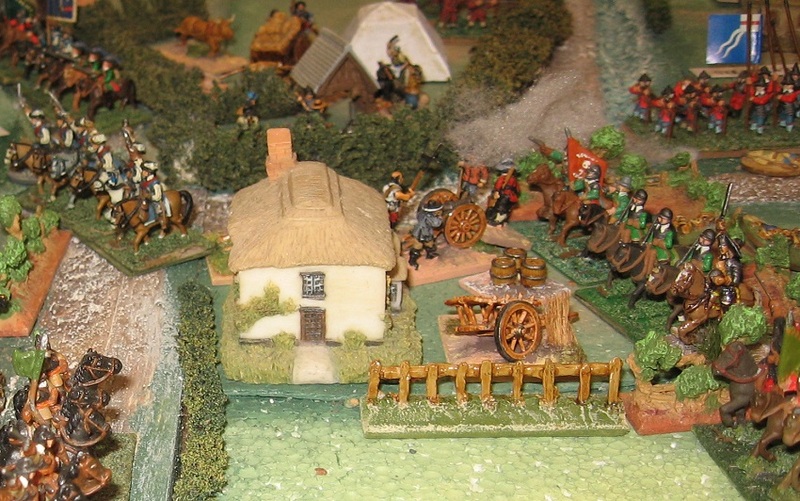 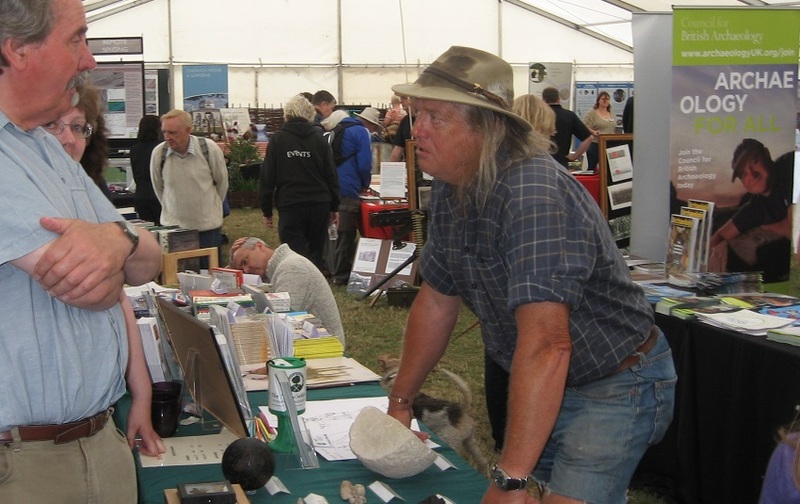 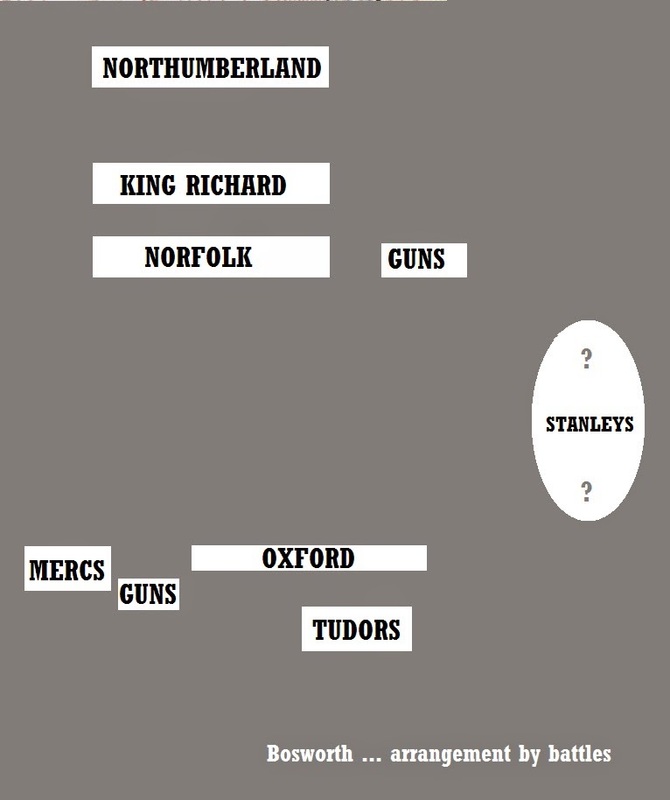 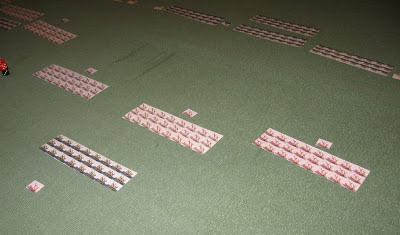 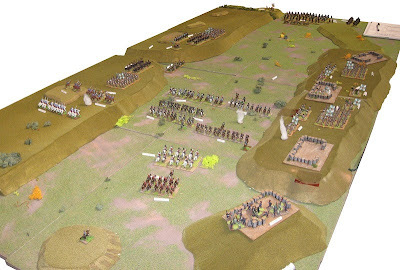 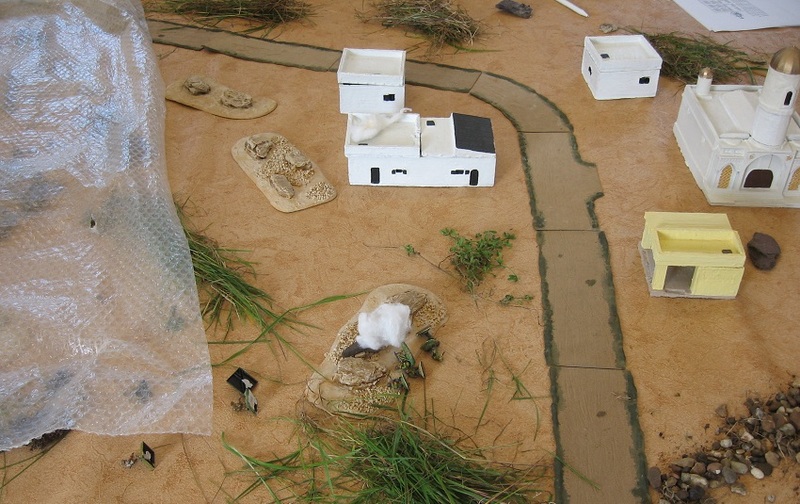 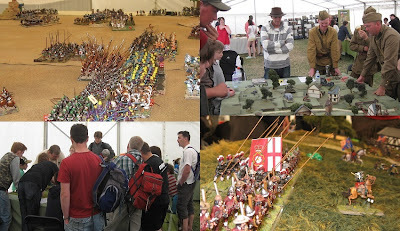 The Battlefields Trust had asked me to bring along my Bosworth game as an item to feature and talk about on the stand (the design, of course, is based on the BFT's recent archaeological project at the site). 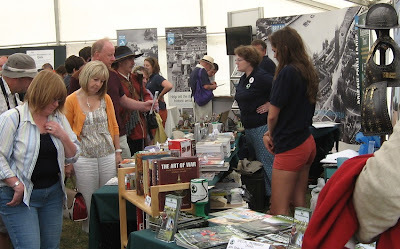 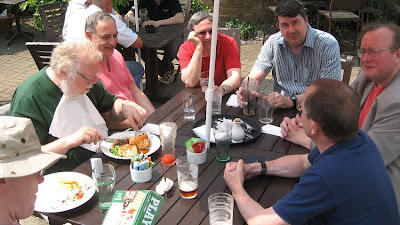 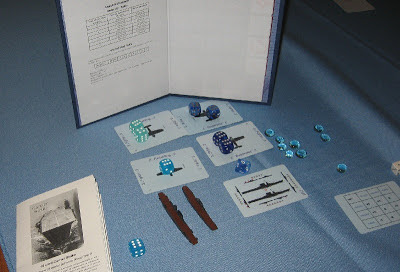 We also had the usual range of books and back issues, battlefield booklets and archaeological curiosities. 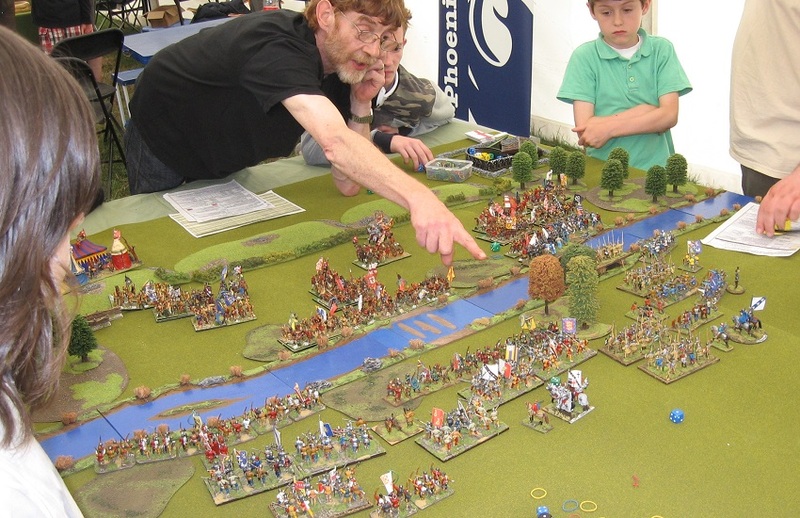 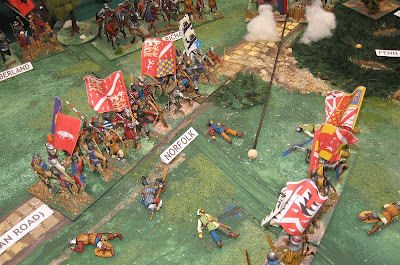 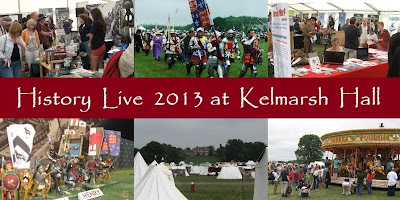 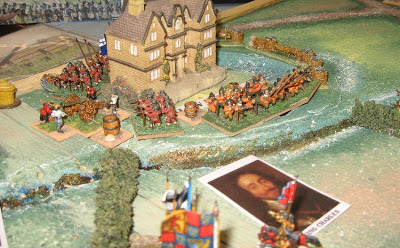 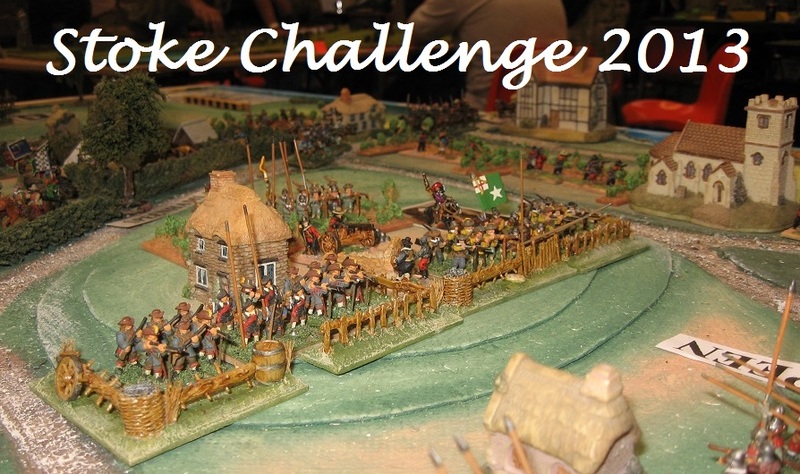 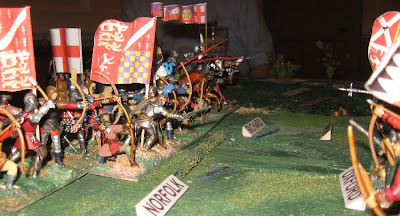 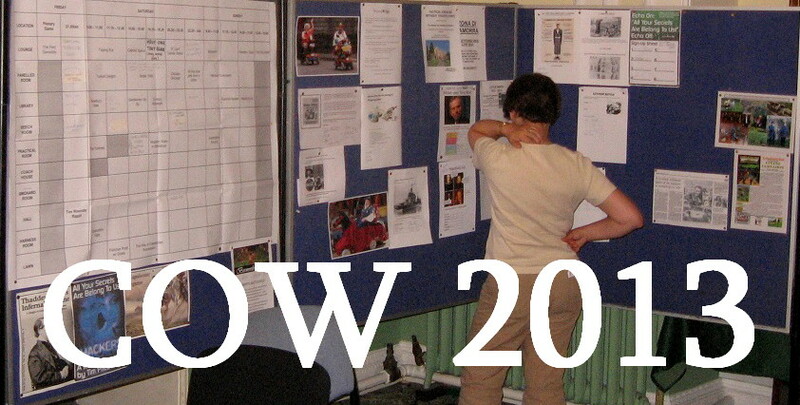 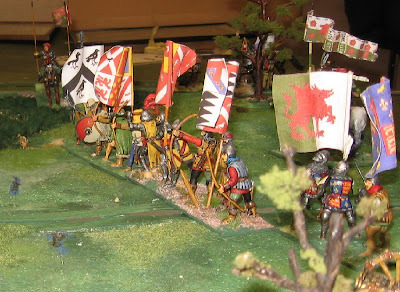 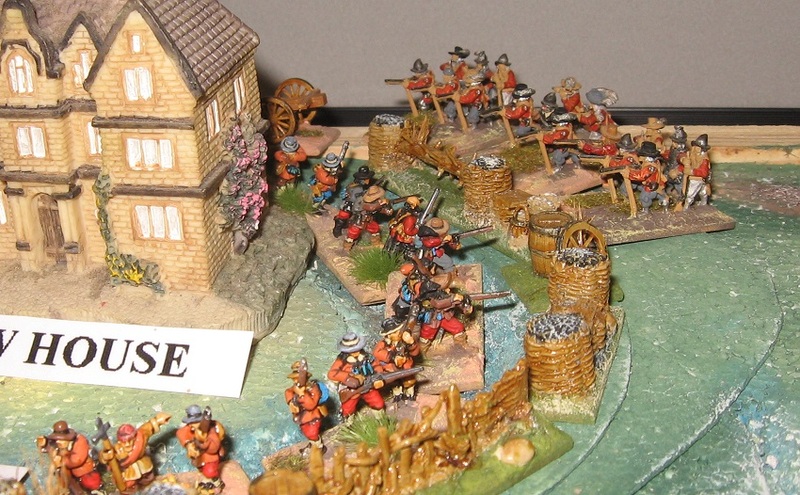 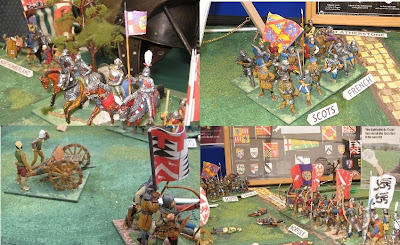 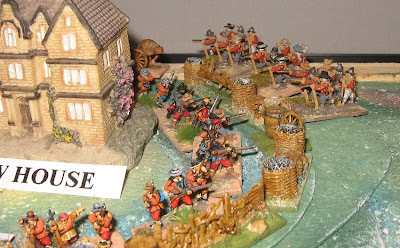 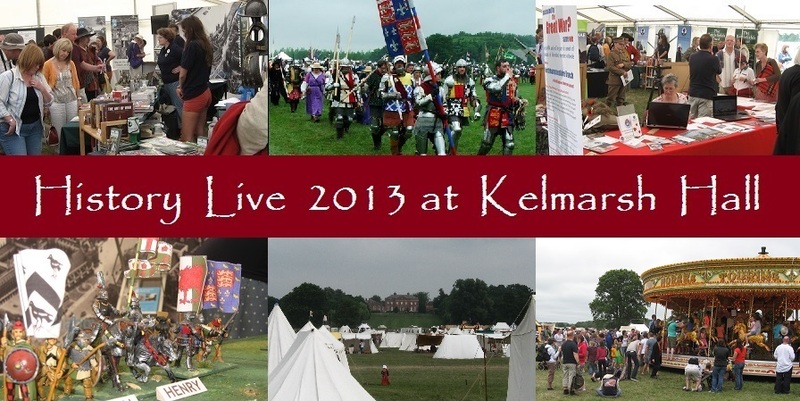 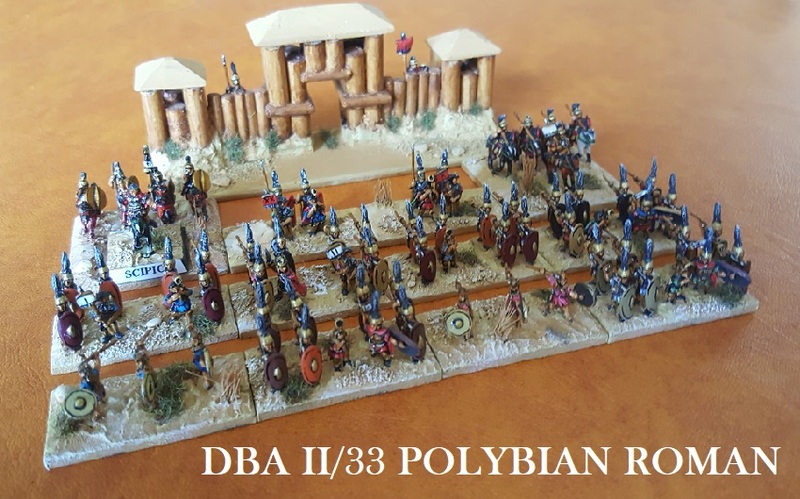 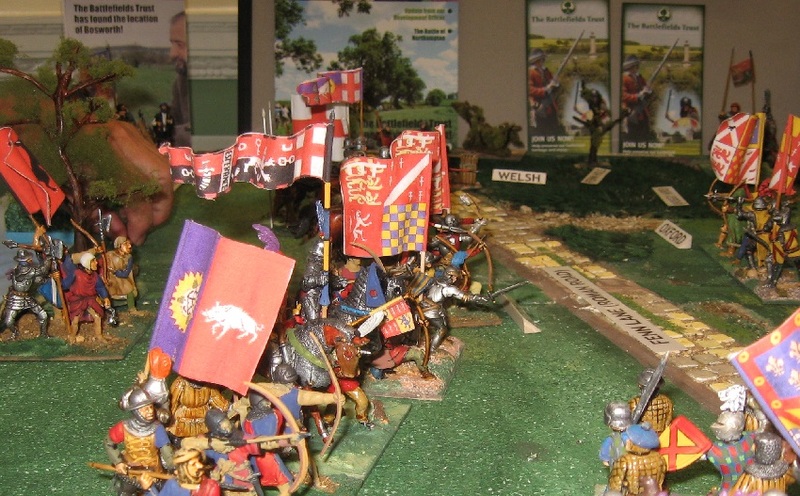 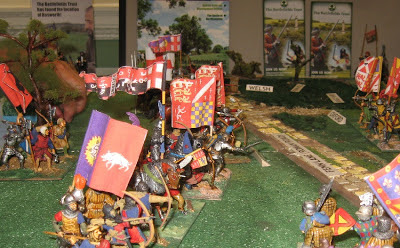 The Wars of the Roses period was well represented with live action on the display grounds, Blore Heath in 28mm (variant Pike and Shotte) in the wargames tent, and my Bosworth (DBA) exhibit in 54mm in the History Live! 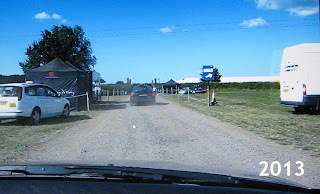 pavillion. 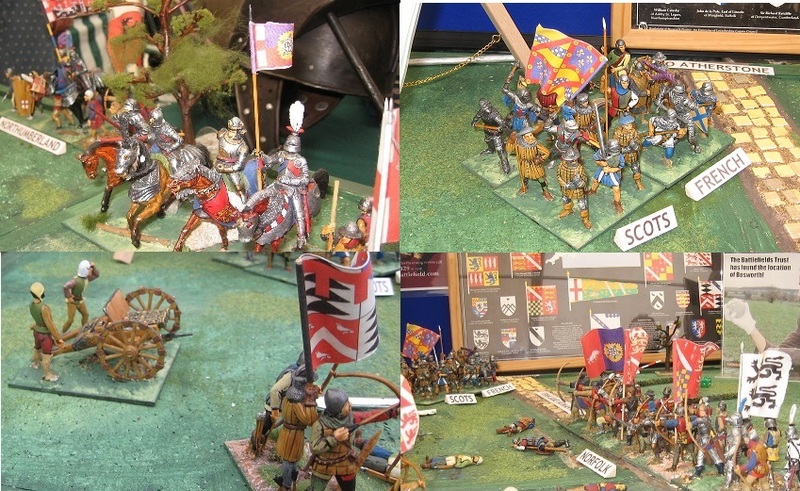 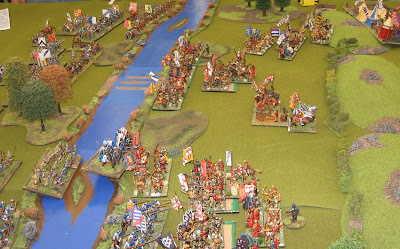 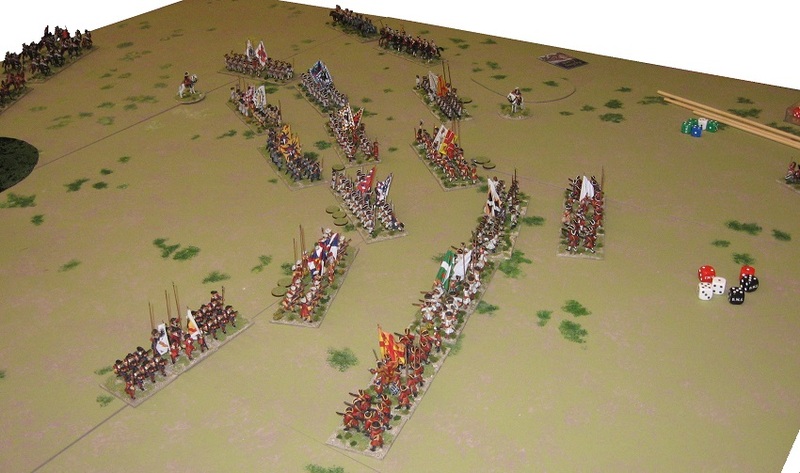 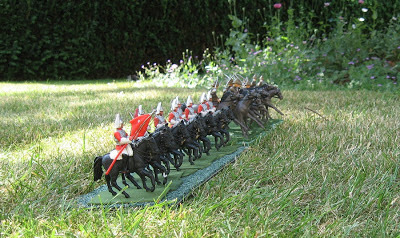 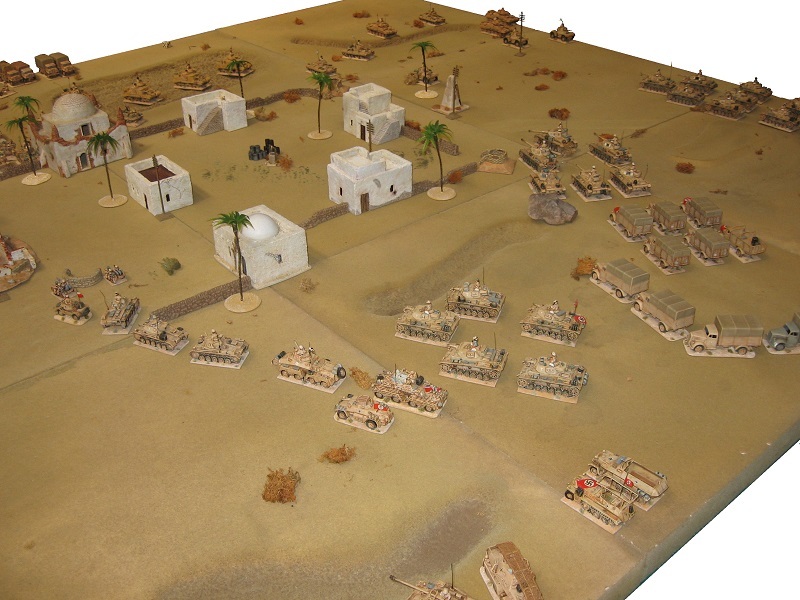 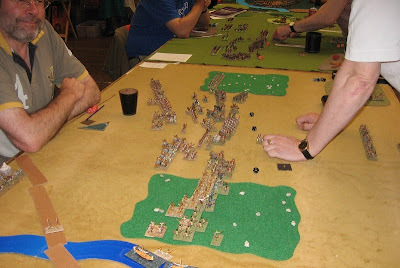 As well as Blore Heath there were Gaugamela WAB, ECW, and Bolt Action games plus some Warlord Games gear on sale. 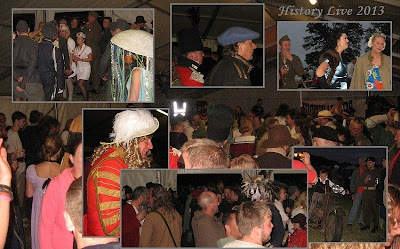 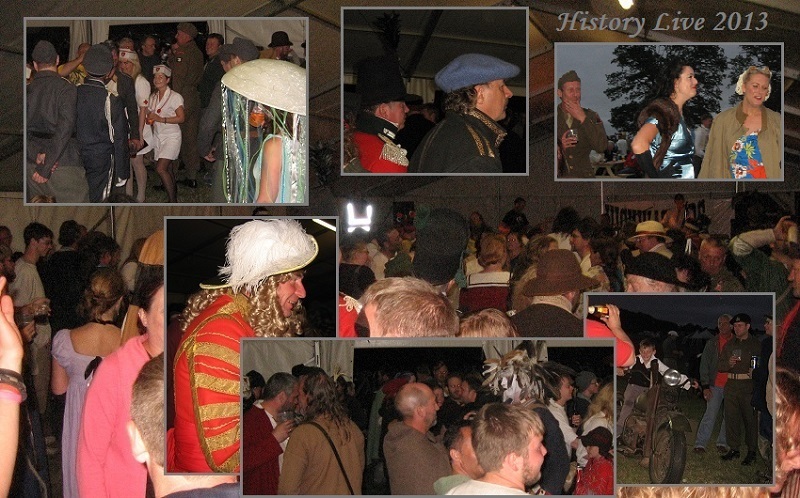 English Heritage knows this is the best way to share our past with people of all ages. Politicians and planners please look at the pictures - no, not footie or the British GP ... this is the audience for 'history and military heritage'. Big, isn't it? 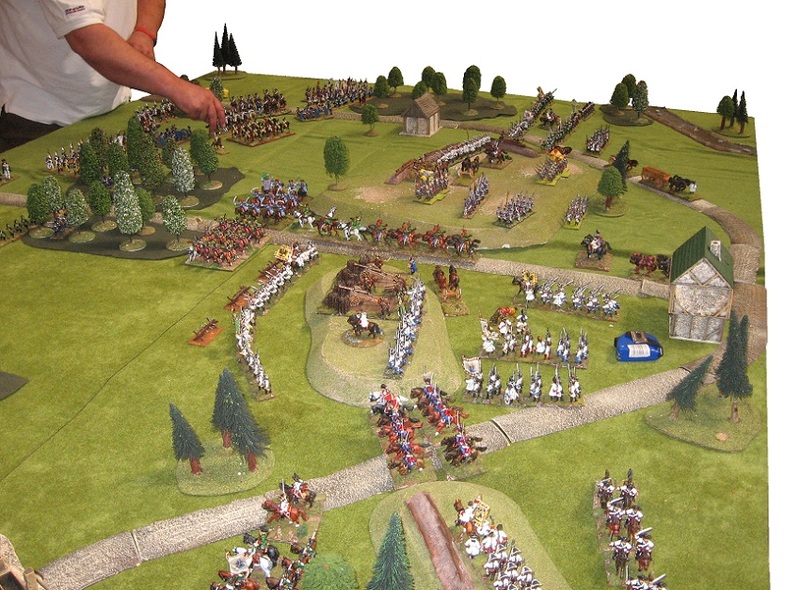 Bigger than you thought, maybe? 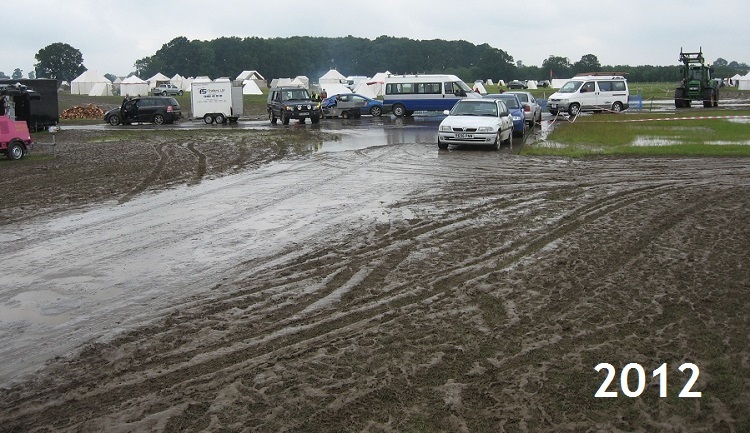 Please take us into consideration when you plan your carparks and rail links.